Kyoshi. Sivabalan is the founder of JPS Martial arts academy. These well-experienced master belongs to Tatsukan Isshinryu karate and kobudo. He has 22 years exprience in martial arts. He teaches professional and sports karate. Learn traditional karate and kobudo with the help of this martials arts school. They also teach effective self defense techniques for both men and women. He takes classes in Adambakkam, Adyar, Velachery, Pallikaranai, Madipakkam, Alwarpet, Porur and Mylapore. 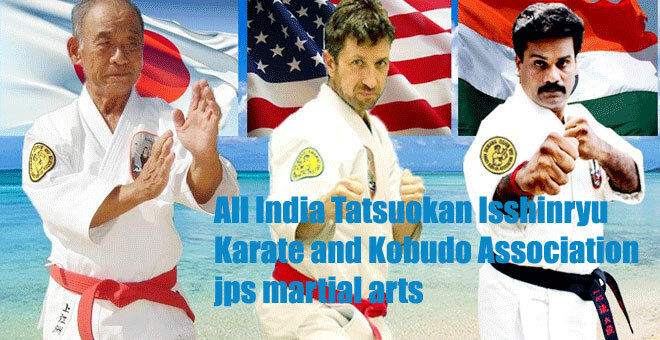 Chennai Martial Arts strongly recommended here the martial art of Tatsuokan Isshinryu Karate & Kobudo the named JPS Martial Arts by Kyoshi. J.P.Siva Balan teaches personally to the students and his students participated national& international competitions as well. He has been teaching on his own way. He got lot of skill and proved himself as a true martial artist in Adambakkam area. (Near DAV School) Chennai - 600 088.